The world of Bluetooth is about to get a lot more interesting. This week the Bluetooth Special Interest Group (SIG) announced that the latest Bluetooth 5 standard has been adopted. The core specifications were detailed back in June, but this week marks the official update. Backed by numerous industry leaders including Apple, Ericsson, Intel, Lenovo, Microsoft, Nokia, and Toshiba, the SIG hopes to advance the Internet of Things (IoT) experience with the new features. The update brings serious performance improvements including four times the range, two times the speed, and eight times the message capacity as compared to the older Bluetooth 4.2 standard. This translates into a much more user friendly and stable experience for connected devices. Whole-home coverage is now a possibility just like a traditional Wi-Fi signal. 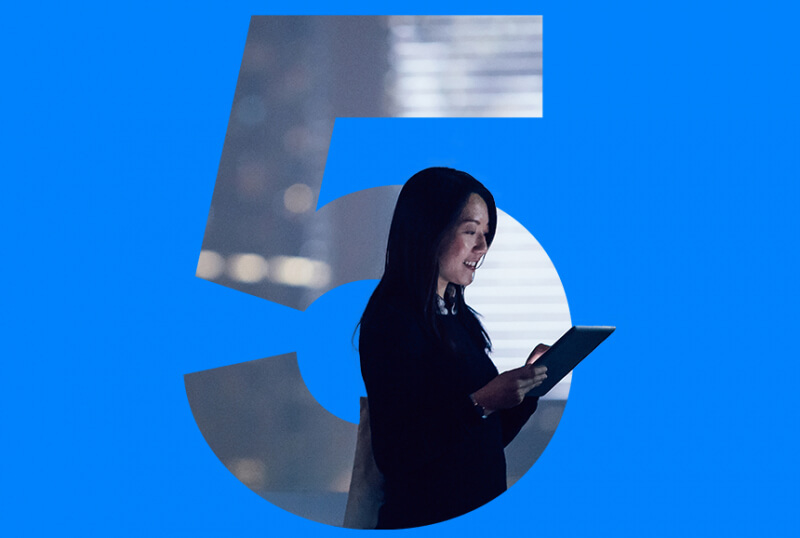 The Bluetooth 5 specification is centered on IoT functionality with the goal being to create a more Wi-Fi like experience in terms of usability. This means devices that are easy to setup and play nice with each other from a signal perspective. ABI Research, a technology market intelligence company, estimates 48 billion internet-enabled devices by the year 2021, with around one third of them Bluetooth capable. This many devices amplifies the issue of interference and the need for coexistence between wireless technologies. Bluetooth 5 makes this a priority while still maintaining low-energy functionality. Bluetooth is found in everything from phones to wearables to headsets, and IoT is set to increase this further. Connected thermostats, fridges, and cars will now all be able to communicate over Bluetooth 5, something not possible over the lower power 4.2 standard. On the mobile device front, the new standard will allow improved data transfer between phones and smartwatches. Customers can expect to see products equipped with Bluetooth 5 as soon as early 2017.